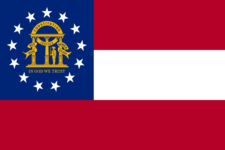 All employers in the State of Georgia are required to file. Employers who are federally required to file income statement electronically must file them electronically for Georgia purposes. Even if the employer is not required to file electronically they may elect to do so. Never forget to file GA G-1003 again.